iKineo managing director, Debi Loftie-Eaton has judged the awards for many years and was invited back to the jury again this year. She attended the ceremony and noted a common thread amongst the winning campaigns. “Successful campaign strategies with positive results showed a real focus on customer engagement – customer centricity and not just channel solutions. What’s more, there’s an obvious shift away from just a conventional direct marketing approach to a more holistic, really effective choice of customer touchpoints,” she shared. 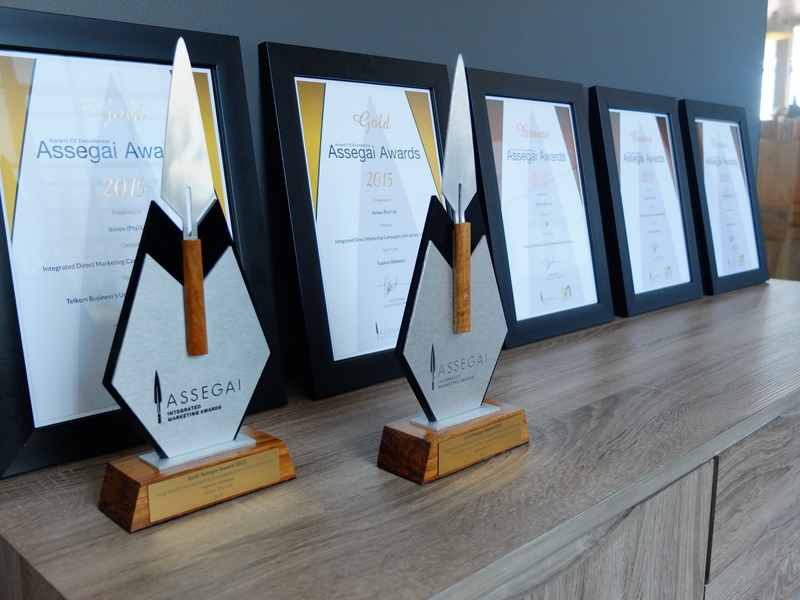 Sponsored by the DMASA (Direct Marketing Association of Southern Africa), the Assegais are described as ‘a mark of victory in direct marketing excellence’. 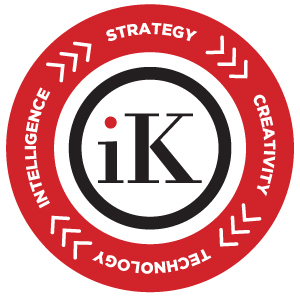 It aims to recognise and reward result driven campaigns across creativity, strategy and return on investment. Emma Wright, Client Service Director at iKineo, worked on the Telkom Business’s Unified Communications campaign. She attributes the success of the campaign to two elements. She explained, “We supported the Key Account Managers in tracking and developing their customer’s campaign journey through a built-in notification and reminder system. We also broke down the concept of unified communications for the customer receiving the box by distilling academic white paper highlights into key cards, and demonstrating the concept of unified communications through something all people relate to and enjoy – Lego”.